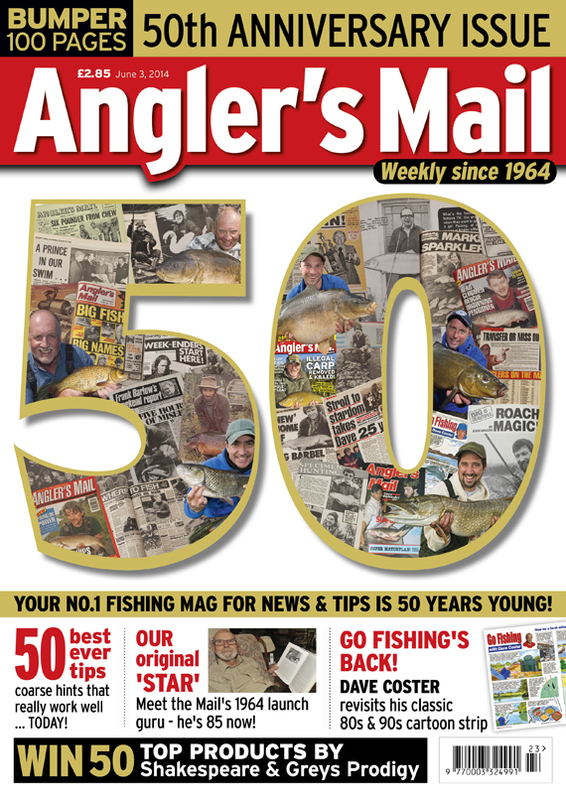 IT’S A big week in the history of Angler’s Mail as the UK’s favourite weekly fishing mag is 50 years old! 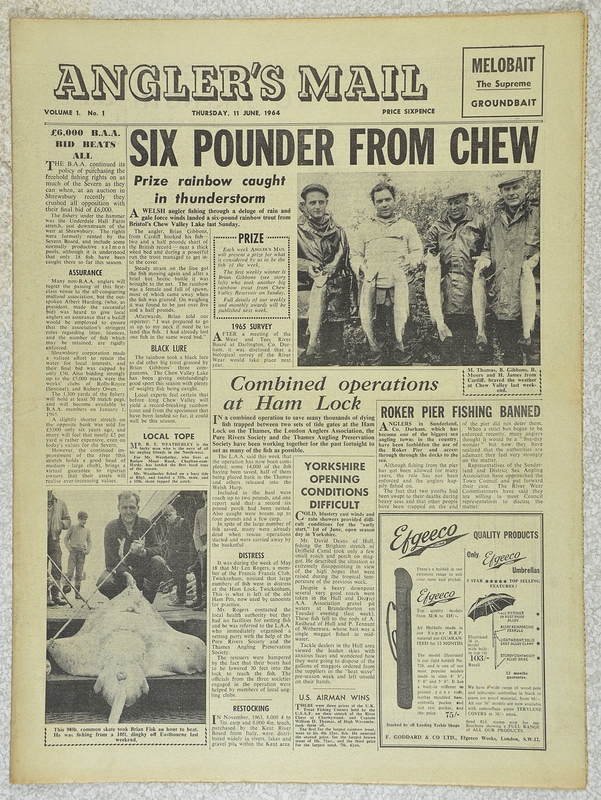 There’s an insight into the very first issue of Angler’s Mail in this week’s special 50th anniversary issue. Plus if you get the digital version of this week’s mag, that first print issue (in digital format) comes with it! GET THE DIGITAL ISSUE NOW – WITH THE FIRST-EVER ISSUE! The commemorative issue is also available as in digital versions plus for only £1.49 plus it comes with a digital version of the first ever issue of Angler’s Mail – for iPads, click here and for Android devices click here.